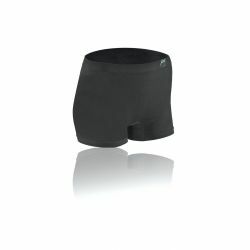 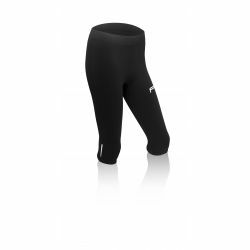 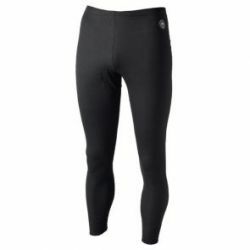 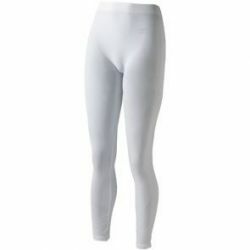 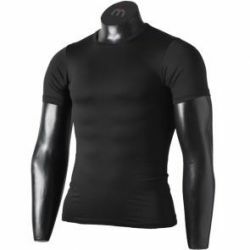 Thermal underwear is one of the clothing items which is a necessity in winter season. 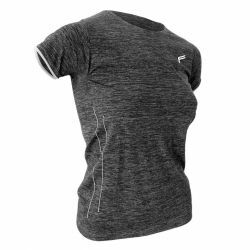 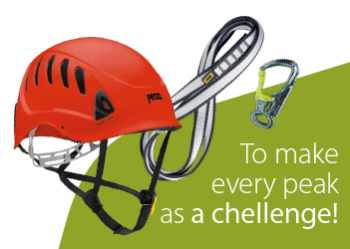 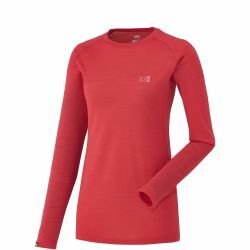 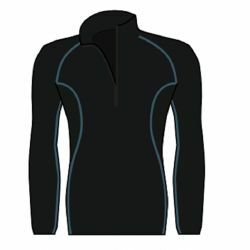 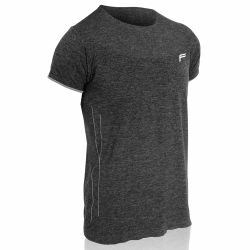 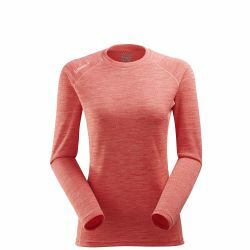 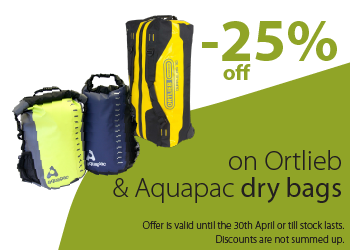 This garment has become popular due to its insulating ability and added comfort during activities. 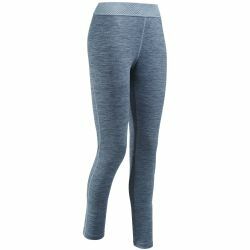 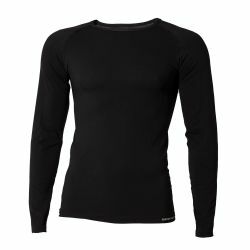 In the past, thermal underwear was only used as underwear, but today its designs have been improved so that thermal underwear could be worn as outerwear clothing. 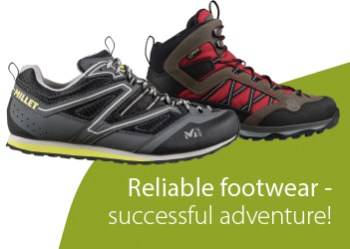 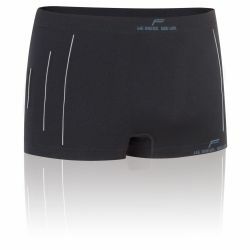 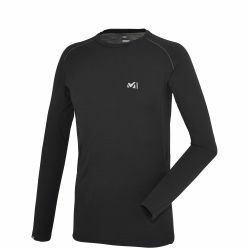 The thermal underwear from the collection of Millet is distinguished by a special choice of materials and quality. 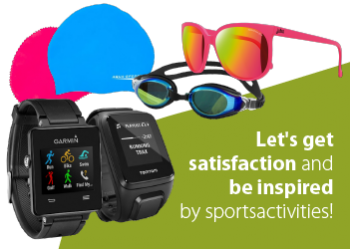 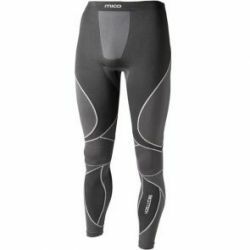 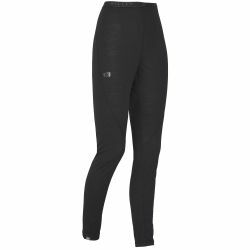 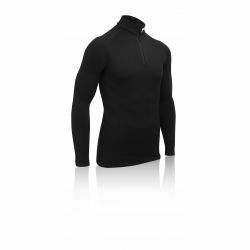 It provides comfort in unpleasant weather conditions, especially in winter, when you want to feel warm and comfortable without having to wear thick layers of clothing. 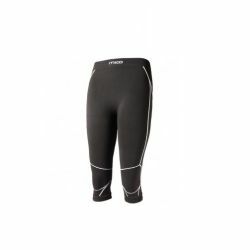 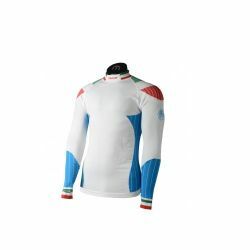 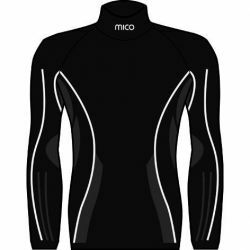 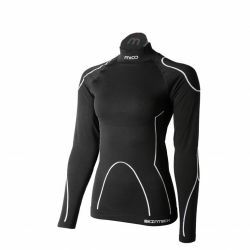 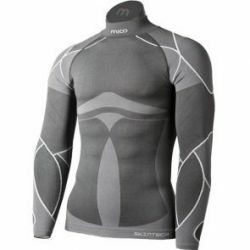 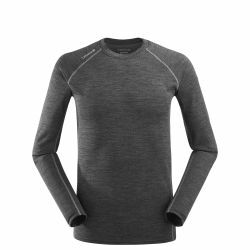 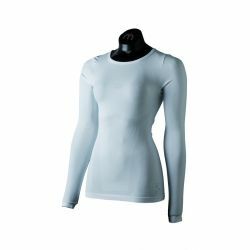 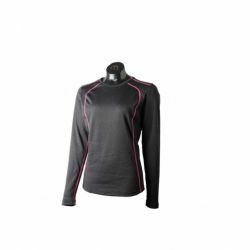 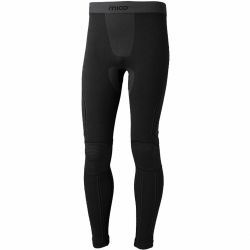 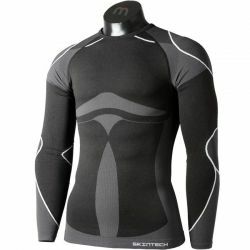 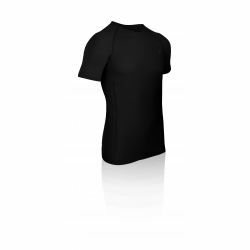 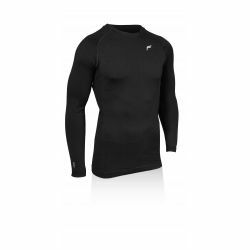 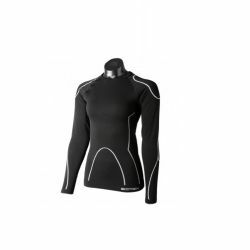 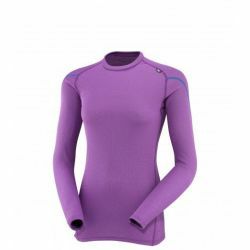 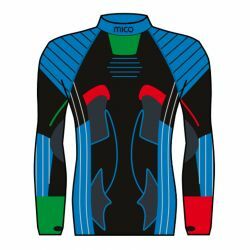 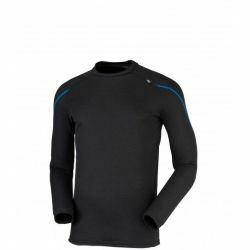 The main advantages of this thermal base layer: it is almost imperceptible and close-fitting, provides controlled thermoregulation, is elastic and antibacterial. 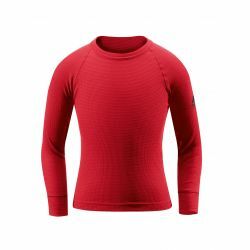 In "Gandrs" stores you will also find thermal underwear by F-Lite, Mico, Swix, Fjallraven and Vaude base , which will provide you with warmth and comfort even during the seasons when the sun's rays won’t give as much warmth. 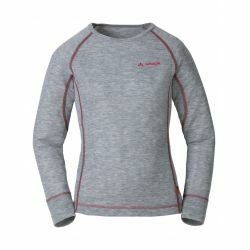 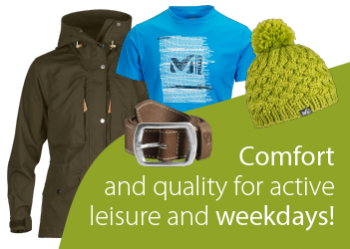 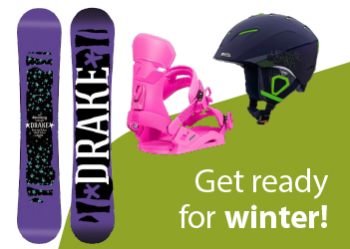 We offer thermal clothing of various designs for men, women and children, as well as several unisex models. 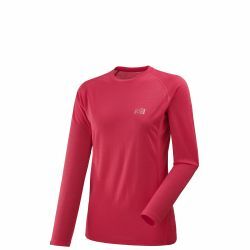 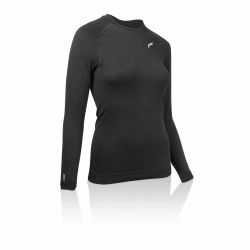 Thermal shirts, pants, thermal underwear and bras – everything to keep your body temperature measured. 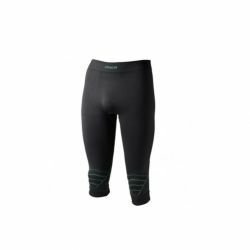 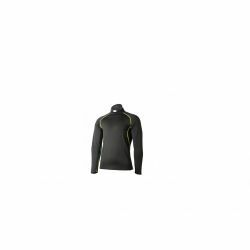 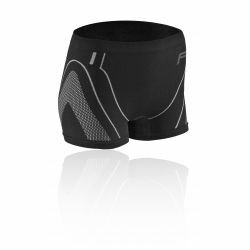 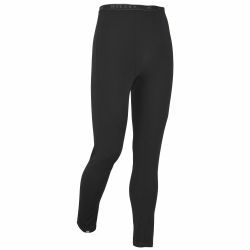 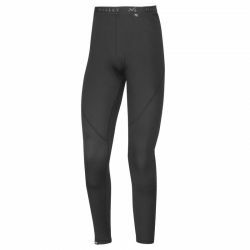 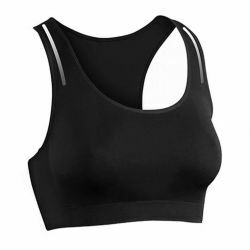 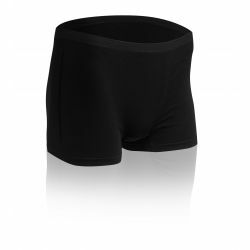 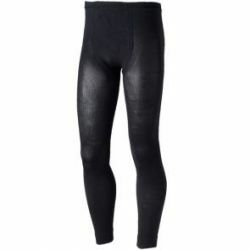 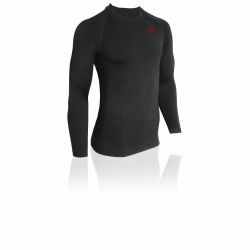 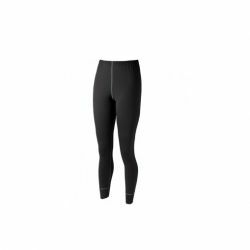 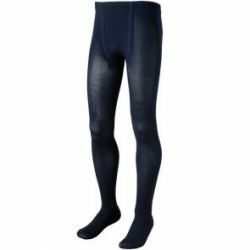 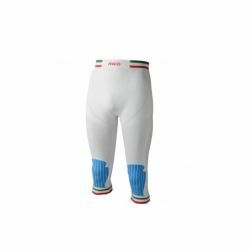 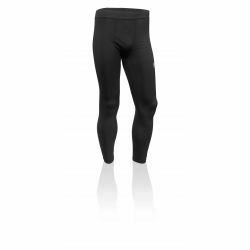 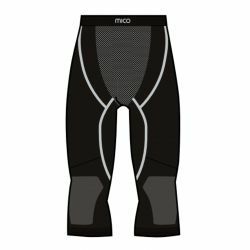 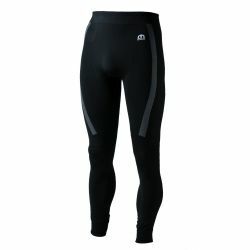 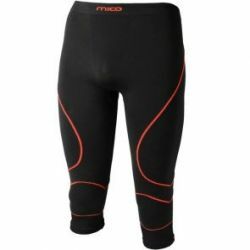 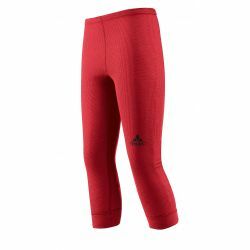 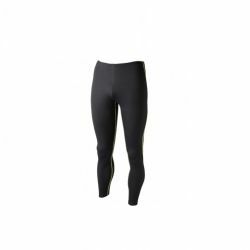 Our stock of thermal underwear will satisfy casual buyers just as well as it will professional sports enthusiasts: thermal clothing designs are created with the goal of ensuring perfect performance during competitions, sports activities and daily needs. 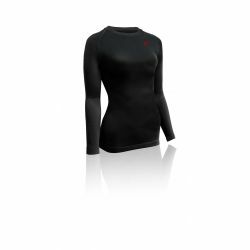 Especially remarkable is the advanced seamless technology of weaving three-dimensional material with contrasting jacquard material inserts. 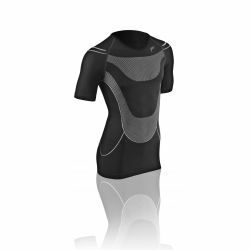 The three-dimensional structure of such shirts provides complete freedom of movement and will not create tight or restricted feelings.